That desktop picture of the pristine white sand beach met by clear azure waters had to come from somewhere and now we know it was the Cook Islands. The series of 15 tiny islands is essentially out in the middle of the South Pacific Ocean—so far, in fact, that it formed its own country, but is still protected by and tied to New Zealand. Travelers from the U.S. hoping to set foot on this real life slice of paradise will need to endure several layovers and an average travel time of 30 hours, one way. The excruciatingly long travel time is apparently worth it though, the islands see more than 100,000 travelers each year and tourism is their main industry. With scores of tourists now traversing sites that were once nearly desolate, what is the adventurous explorer left to do? 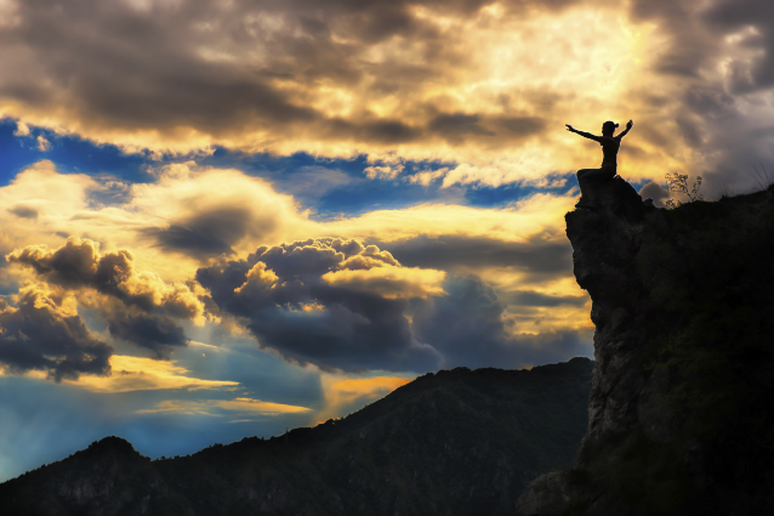 One somewhat obvious answer: go where others either can’t or won’t go. We’ve rounded up eight of the most beautiful remote destinations on earth, guaranteed to be spectacularly beautiful, well preserved and still somewhat mysterious. 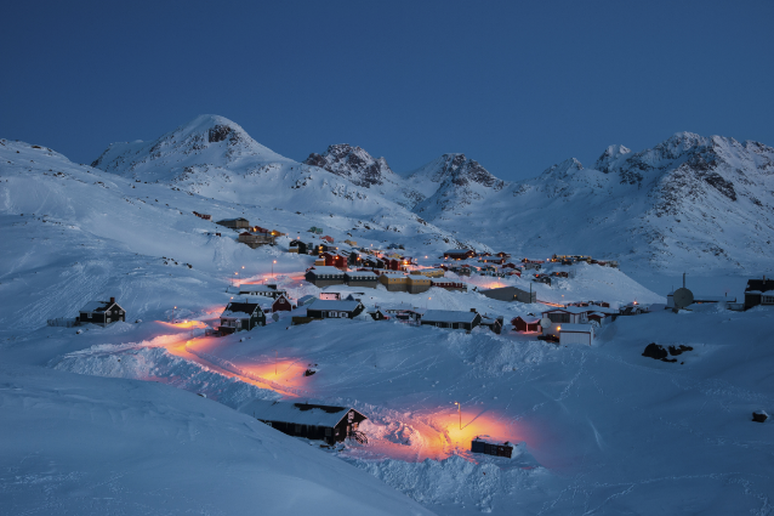 If you’ve got the time, funds and an explorer’s drive, check out these remote destinations. Australia—home to breathtaking natural beauty, amazing accents and spiders bigger than your face. Its charm is undeniable, but just getting to the mainland of Australia from the U.S. takes about 24 hours. 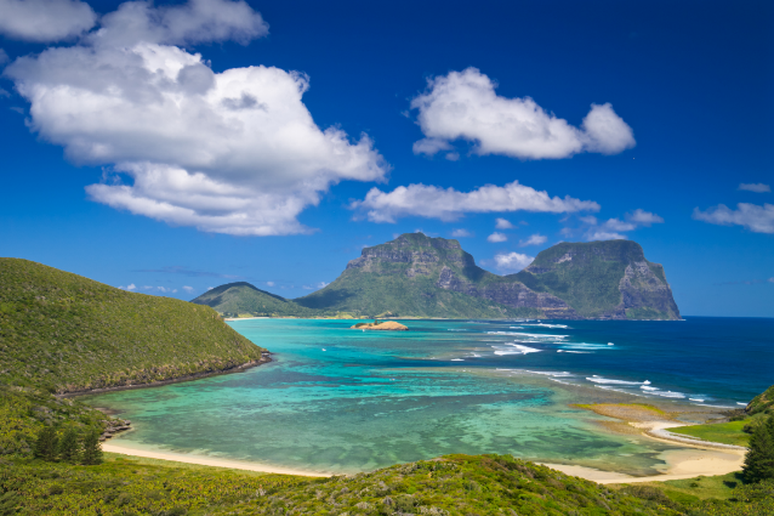 Those looking to check out Lord Howe Island, or “the last paradise,” will need to take another two hour flight to the island. But be warned: it’s not easy to set foot on the island—they only let 400 travelers on at any given time to preserve the environment and atmosphere. 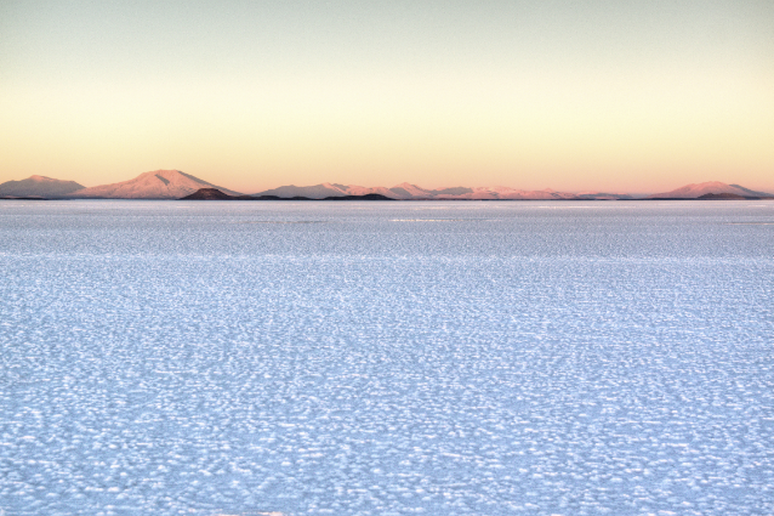 Formed by changes in prehistoric lakes, these Bolivian salt flats are the largest and most famous in the world. The far-flung site is far from major cities but still attracts many tourists, so there are several hotels on the edge of the flat, made almost entirely of salt. This World Heritage Site draws travelers more than 2,000 miles from the coast of Chile to experience a sense of isolation unlike anything they could find on the mainland. The now-barren island that was once populated by the Rapa Nui civilization (and many trees) is only home to around 6,000 permanent residents. 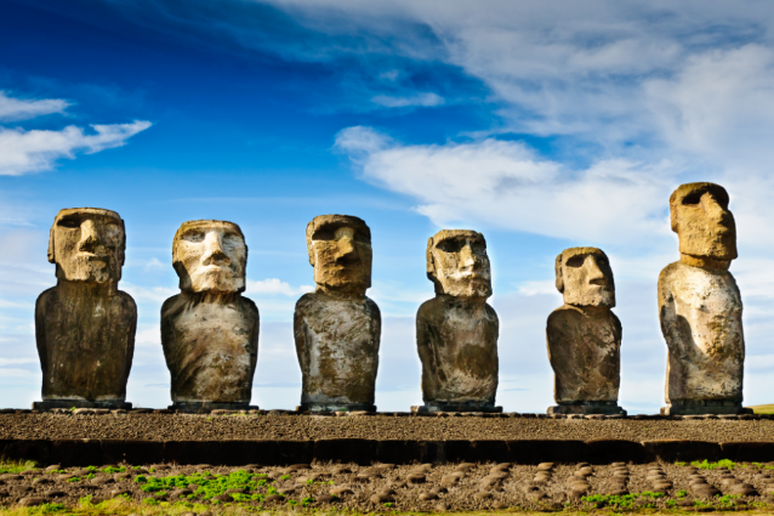 The 887 giant statues that were created by the Rapa Nui people are some of the strongest remaining evidence of their thriving civilization. Whether you’re interested in snowmobiling, heliskiing or dog sledding, the Arctic Circle is one of the most remote and adventurous venues you could hope to find. Add to those adventures the remarkable whale watching opportunities and the famous Northern Lights and the Arctic Circle becomes an incredibly beautiful place too. Getting there isn’t so easy, though, there are no direct flights from the U.S., travelers must first fly to either Denmark, Iceland or Nunavut and catch another flight from there. 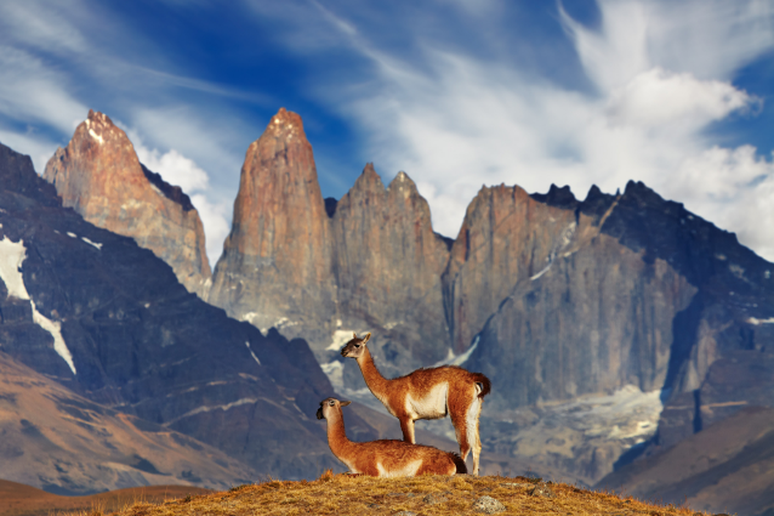 The Cordillera del Paine is a small group of mountains and the centerpiece of the Torres del Paine National Park. The subject of many stunning photographs and some of the best hikes in all of Chile, the park attracts roughly 150,000 visitors to its remote wilderness each year, the majority of which are foreigners. 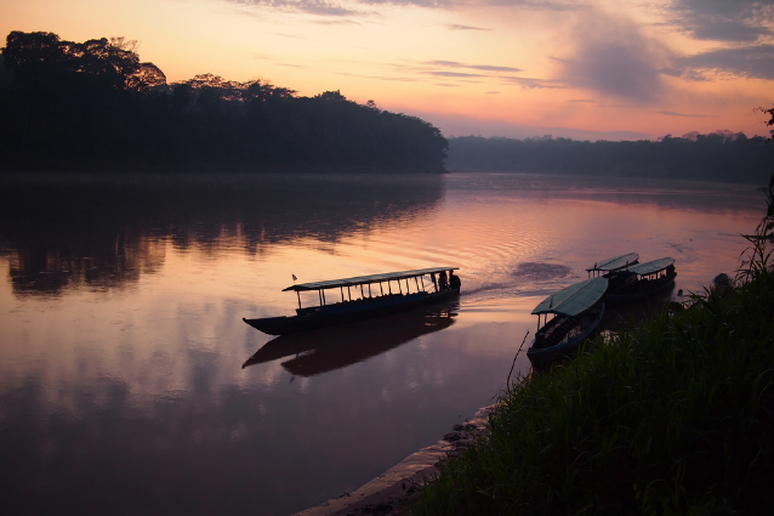 Home to one of the largest and most complex ecosystems in the world, the Amazon Rainforest is a marvel that has captivated scientists, travelers and movie audiences for decades. The forest still full of mystery and stunning scenery is no walk in the park to traverse. Not only will travelers need a series of vaccinations (hepatitis, yellow fever and typhoid, to name a few) but there are also about a dozen other safety concerns—everything from the foreign animals to finding your way. A guide is strongly recommended. One of the few places left in Asia still unspoiled by the modern world, the beautiful Motuo County remains a natural gem with a little help from Mother Nature. 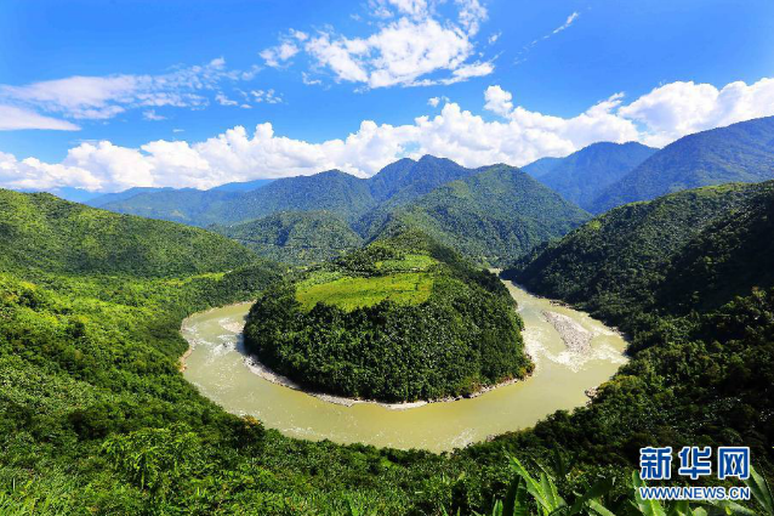 Motuo is the only one of China’s more than 2,000 counties without a highway leading into it. There have been several attempts to build a highway and millions spent in the process but each attempt failed due to mudslides, avalanches and the rough natural landscape. Those wishing to visit must trek through part of the frozen Himalayas and over a suspension bridge just to reach the county. 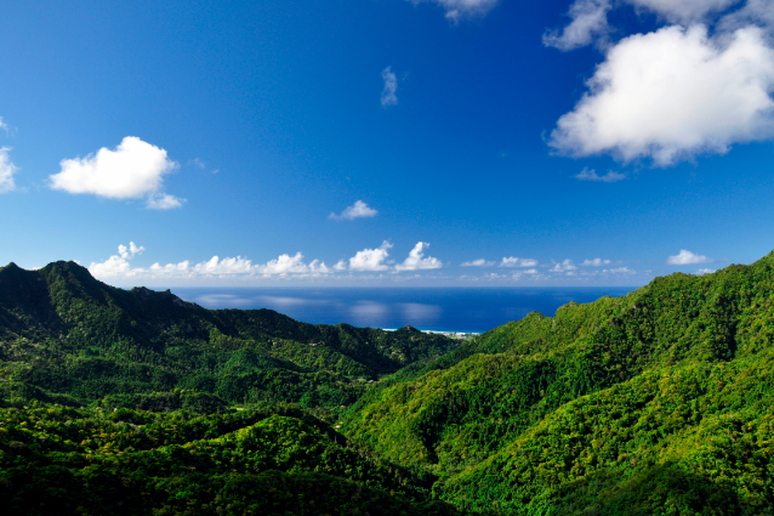 Once there, travelers can take in untouched natural beauty that’s second to none.